Whether you are permanently relocating to Europe and moving your full home, or just moving some items to your holiday home, our European removals service is fully tailored around your exact personal requirements. Although the reasons for moving abroad are usually very exciting, the cross country move itself can be very intimidating. We have been taking care of European removals for decades. Operating right across Europe, we have carried out deliveries and removals across the following countries: Spain, France, Portugal, Belgium, Switzerland, Germany and Italy. Often those moving across Europe take advantage of our other services, including storage and packing. 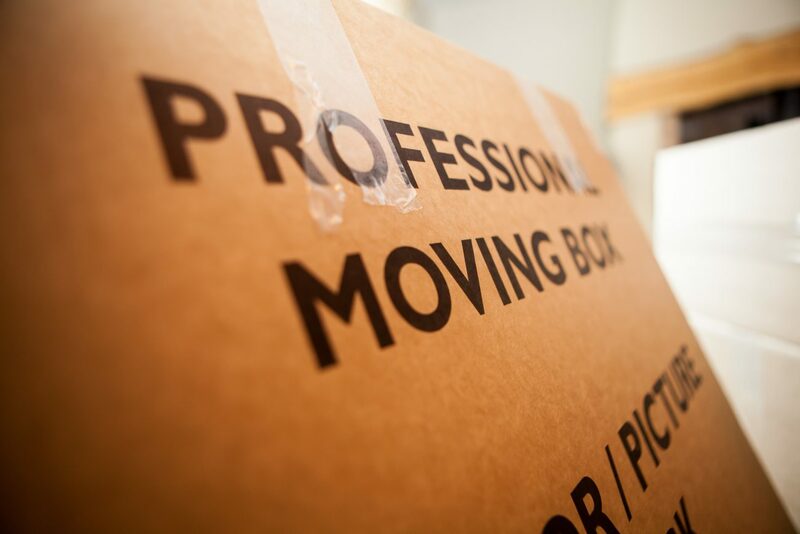 In addition to the provision of free expert advice on all your moving needs we also carry a range of professional protective materials as standard. These include protective covers for sofas, armchairs, mattresses and grand pianos. We have a large selection of transit wraps for all pieces of furniture which can be damaged or can cause damage. Smaller items are packed into a selection of cartons using plain white wrapping paper. To protect your clothing, we carry crease free hanging clothes rails. If you need any more information, or would like a no obligation chat about your requirements, just get in touch.